Interested? Please give us a shout at 1.888.328.9651 to schedule your test drive today. 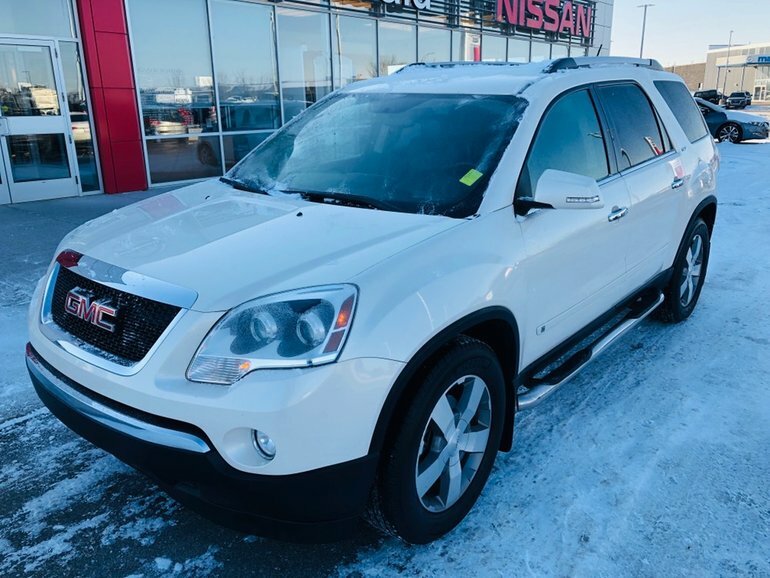 Interested by the 2010 GMC SUV AWD Acadia SLT SLT 7 Passenger with center row Captains Chairs?